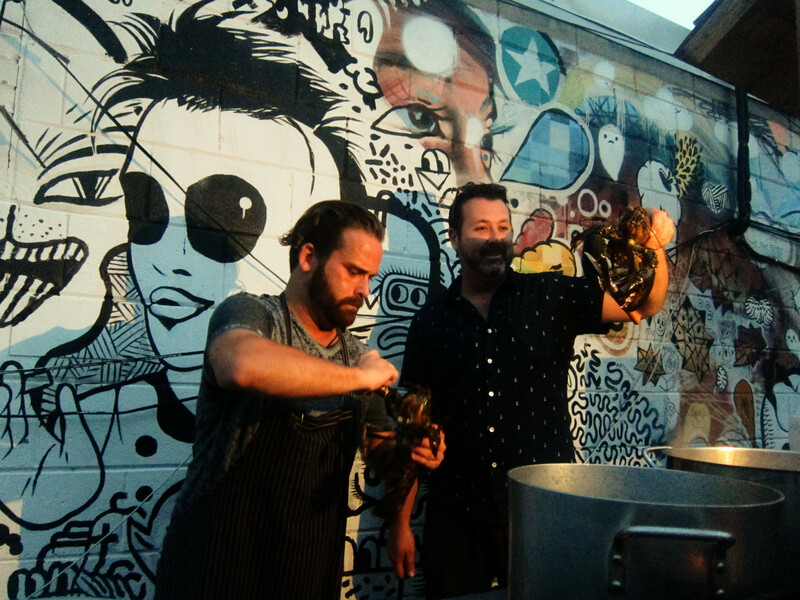 Lobster-whisperer and pioneer Chef Matt Dean Pettit has brought the Lobstah Palooza back to Toronto This Sunday for $50, it will be a fine rally up of a Lobster Boil + Craft Caesars + Beer + Music at the very backyard of El Gordo’s Empanadas. 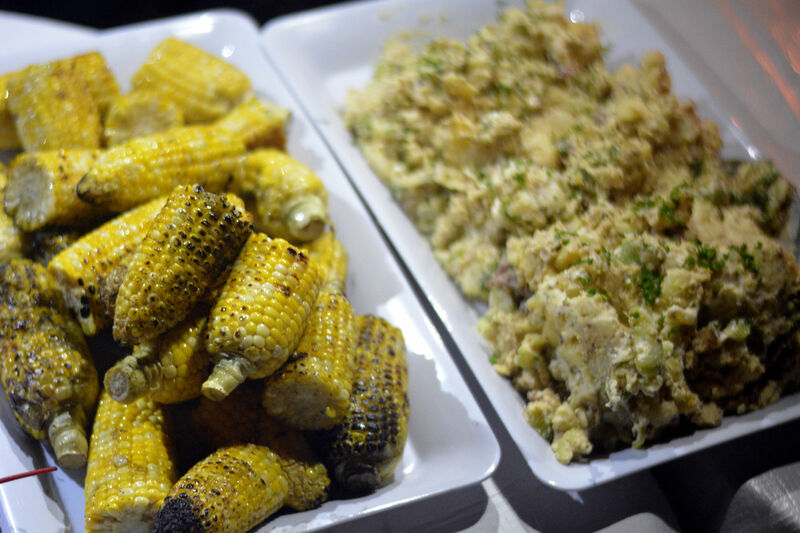 There’s also lots more: sides of corn cobs, freshly shucked oysters and potato salad add on to the tingle of your tastedbuds for the evening. It is sure to sell out. 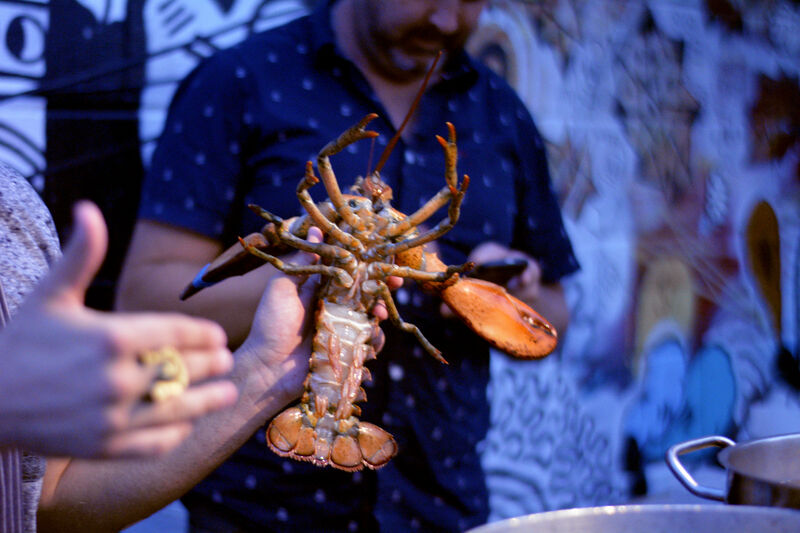 A group of us had a chance to take a sneak peak of what’s to come on the spactacular Lobstah Palooza Sunday evening. 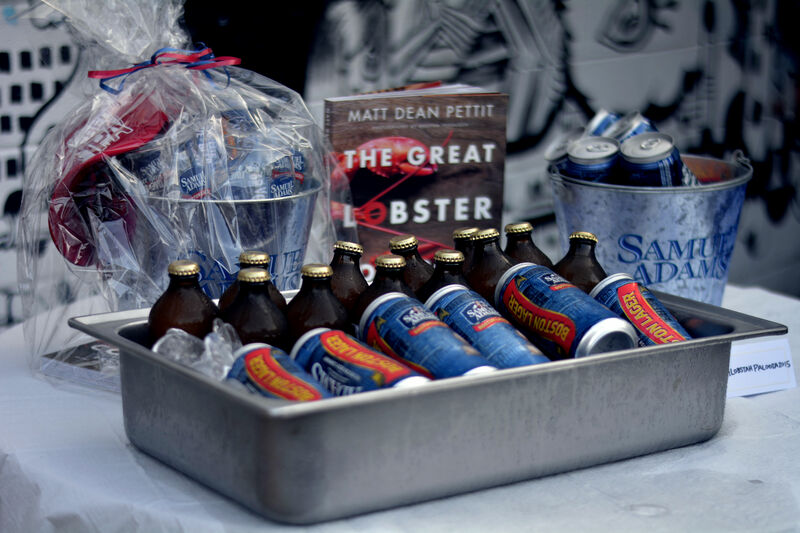 Samuel Adams + Ginger Beer on Ice, and Matt’s new book! 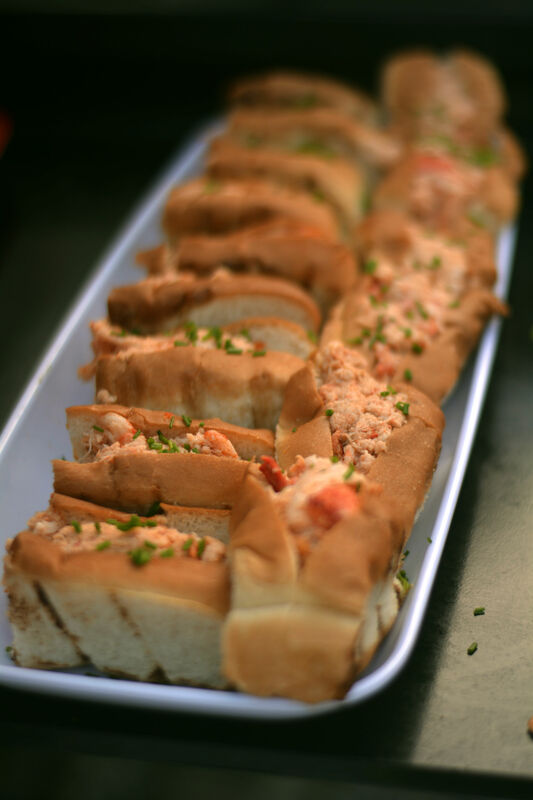 We all know of Rock Lobster‘s inglorious lobster rolls, right? They are now a new line on Matty’s Seafood Co are now available instores at Sobeys. Two weeks after packaging, toast them right off the bat with a bit of butter and they are just as delicious. Beyond that, they have East Coast Chowder and a Lobster + Shrimp Bisque on the shelves. 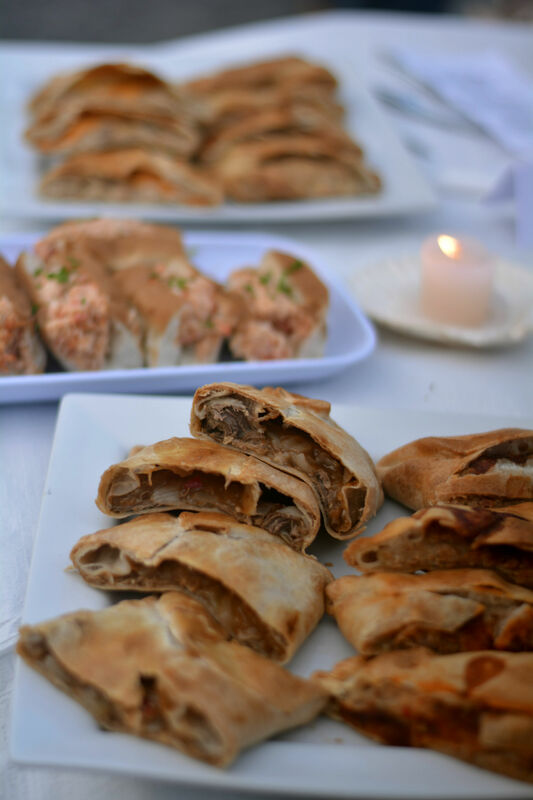 Seated in the backyard of El Gordo, empanadas were blissfully served up by owner Alfonso, find spice, cheese, meats and a lighter pastry. He says that the secret to his finer pastry is the love in spinning it! I taste it, I believe it. 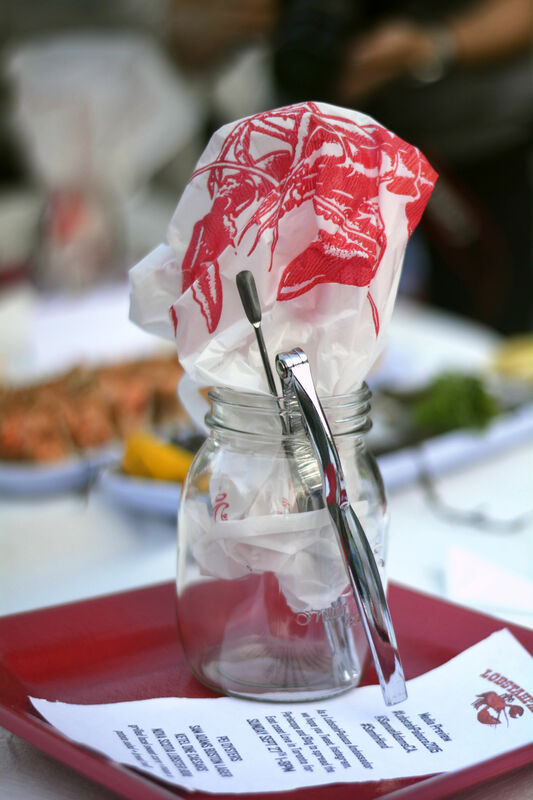 We were each wonderfully provided with a lobster-picker, lobster-cracker, glass for our craft caesar and a bib! 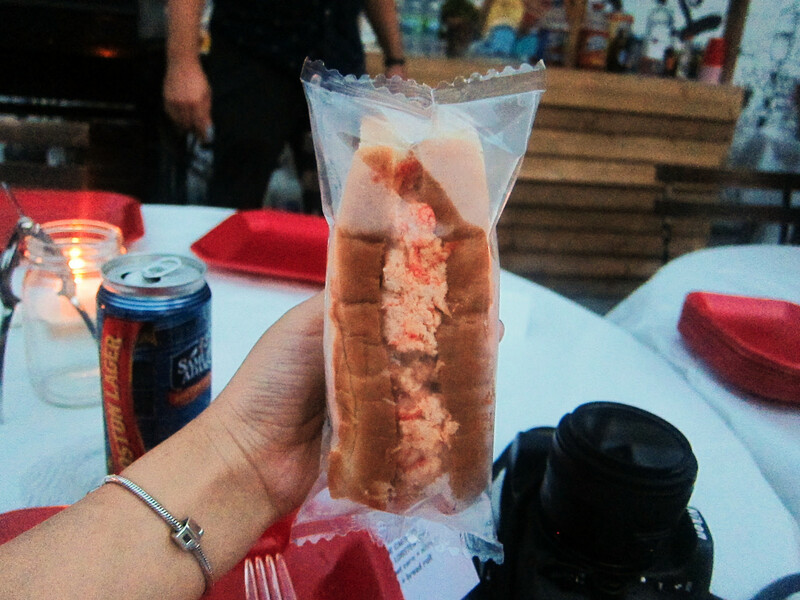 Considering how creamy the Lobster Roll is, it was no where near sogged as you’d imagine. Just as delicious as the first bite in the restaurant, it was hard to believe that it came out of a plastic package minutes ago! A mere toast elevated the exterior of the bun, in love. 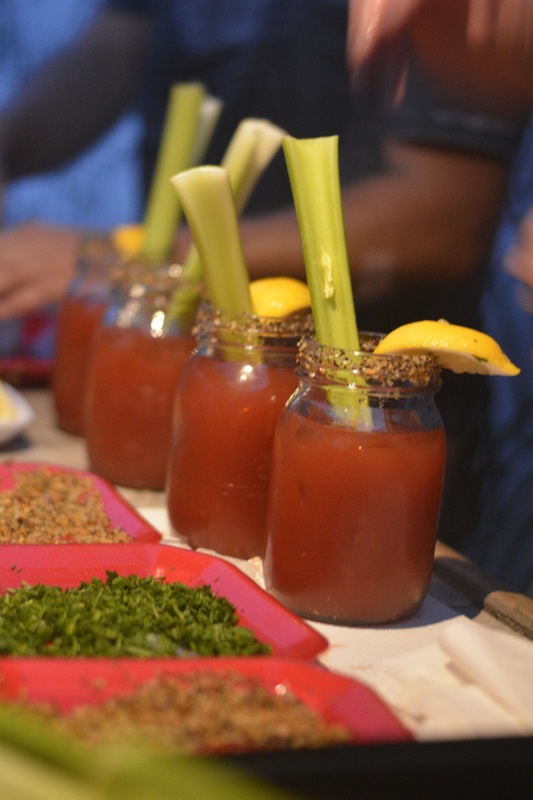 Also, a twist to these craft caesars were a splurge of ginger beer, smooth additive. 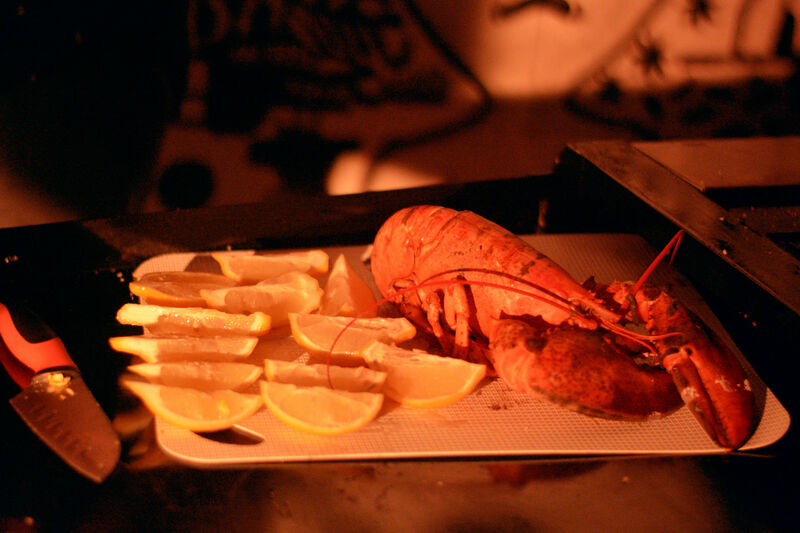 But enough of those buns, we are all about the Lobster here. These Lobster champs were GENEROUSLY sized. Lobster 101 with Matt Dean Pettit, a quick touch & feel indicates that this Lobster is a female. 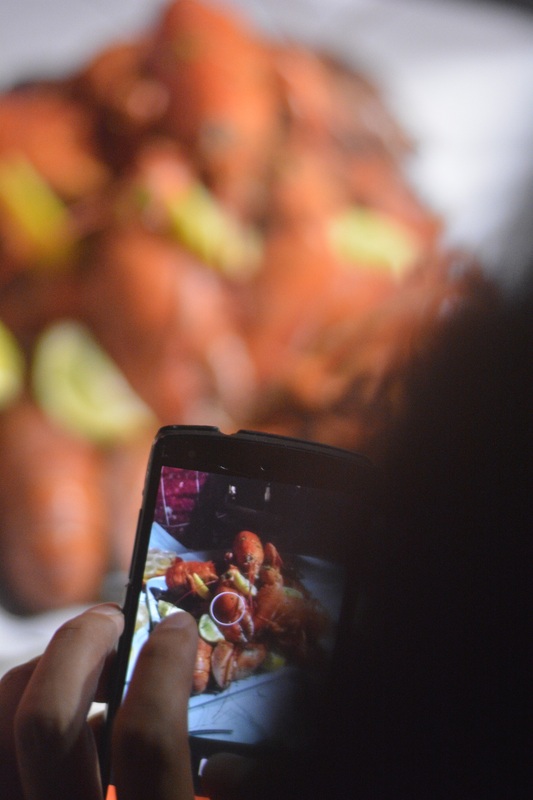 Freshly boiled, these Lobsters were quickly popular, exposed to all of the camera and phone flashes, as well as flashlights that we could get our hands on. They were a ridiculously generous size and served with a wedge of lime and clarified butter. 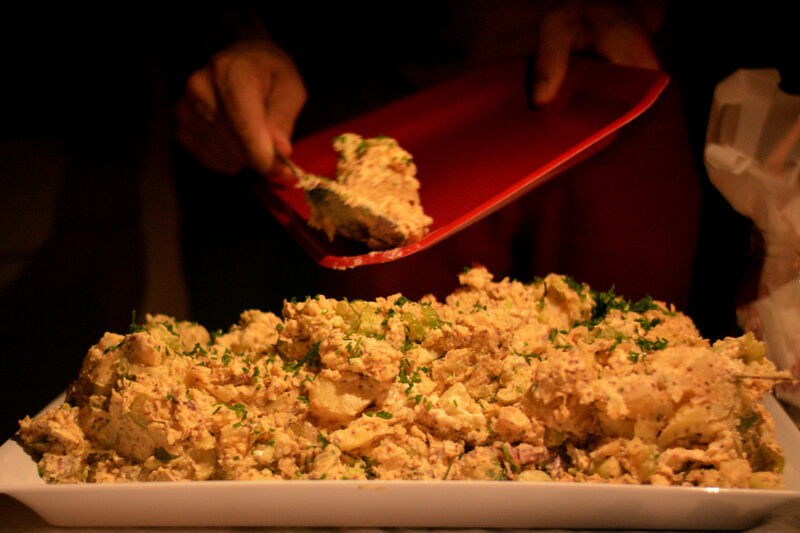 We helped ourselves to corn cobs and a highly praised potato salad that is well beyond the title of the best potato salad that I’ve ever had in my life – and yes, that menu is in Matt’s recipe book! 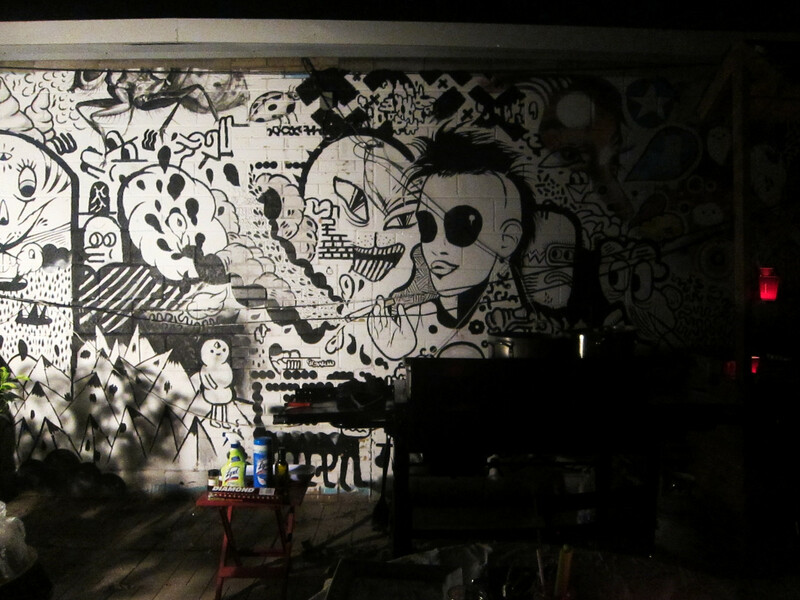 Filled to the brim, I would live it all over again. 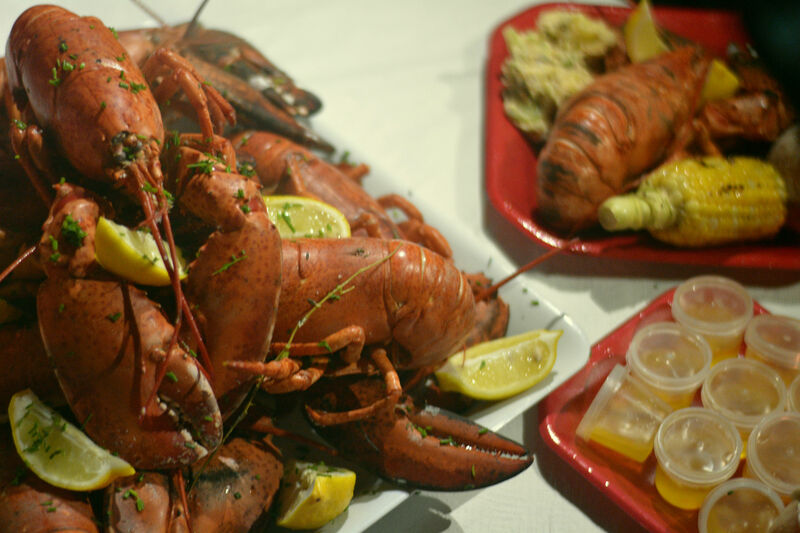 Everybody can most definitely indulge in the Lobster Palooza for themselves this Sunday all for only $50. 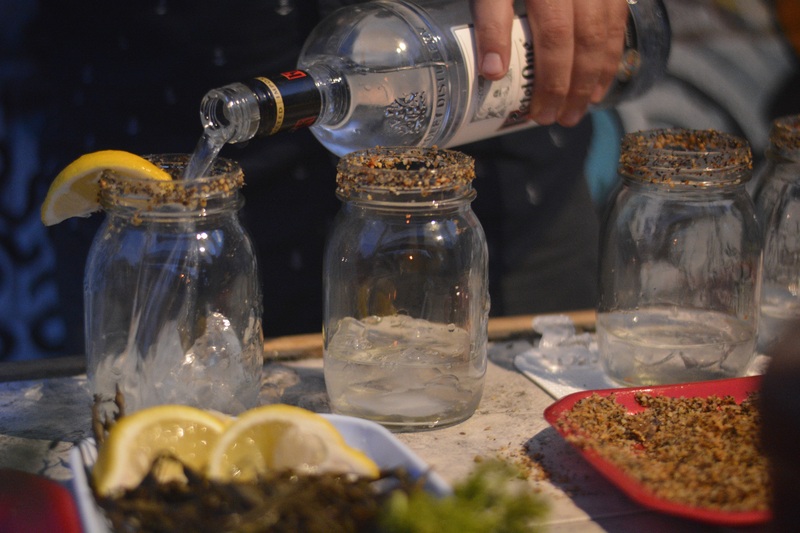 Beyond worth it, with live music, excellent food and great drinks, as well as an opportunity to participate in a silent auction table and 50/50 Charity Draw in support of The Stop Community Food Centre. There’s nothing better. Previous Post Euro-Asian Bakery comes to Toronto! Hello, Bake Code.